Last weekend was the most memorable birthday celebration ever! 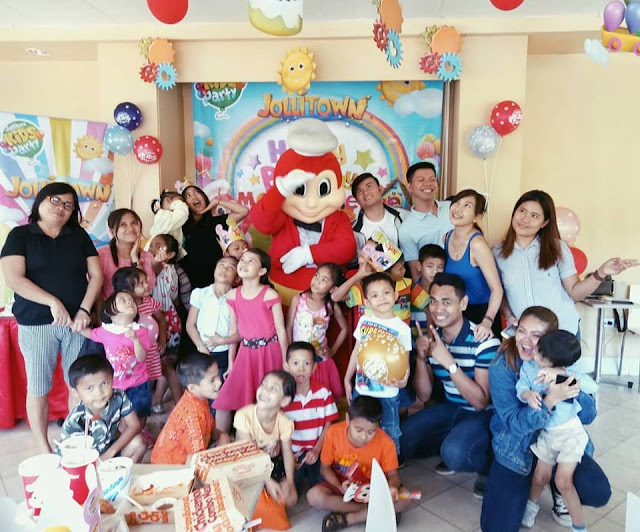 Together with my co-Pisces Blogger friend, Etienne Chantal, we invited a number of innocent yet sweet angels from SOS Children's Village of Talamban to fete with us in an intimate yet joyful moment of our lives. 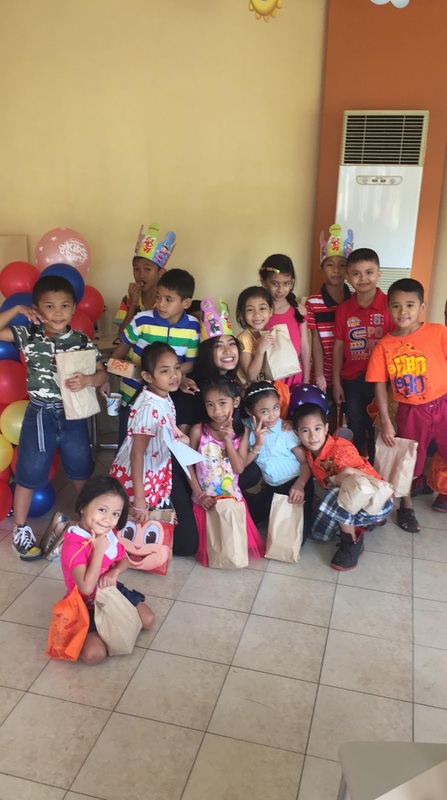 With the help of Arlei Travel and Tours, the children arrived safely. 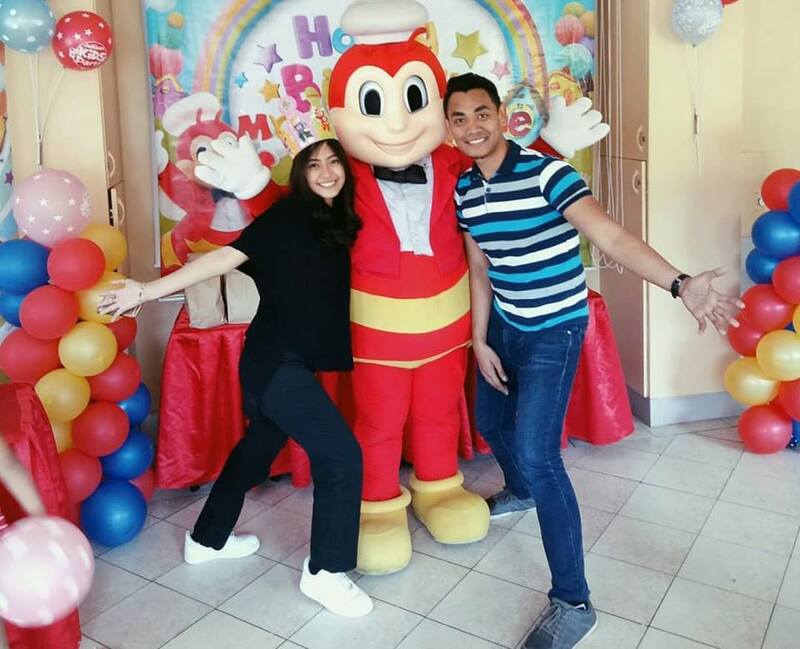 As they entered inside the Jollitown of Jollibee Banilad, their smiles and excitements started to light up the room. 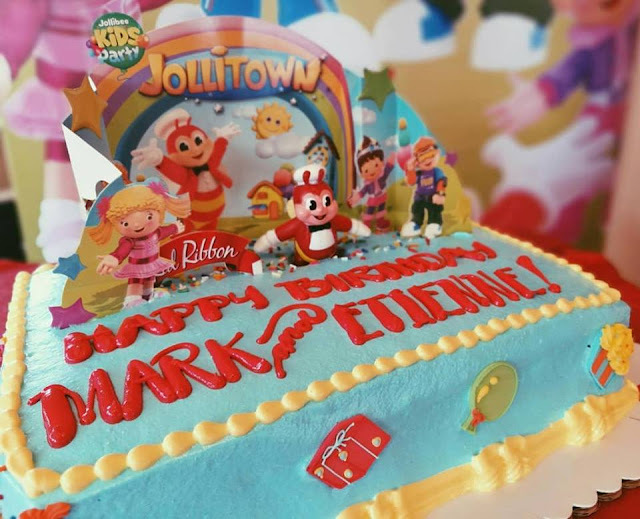 Happy Birthday Mark and Etienne! A total of 20 chosen kids from SOS Talamban graced our Birthday celebration. Etienne was born on March 18 while my Natal day was on March 2, both of us were born while the sun is in Pisces. With the help of our friends from Jollibee Visayas, we were able to pull off the event without any hassle. 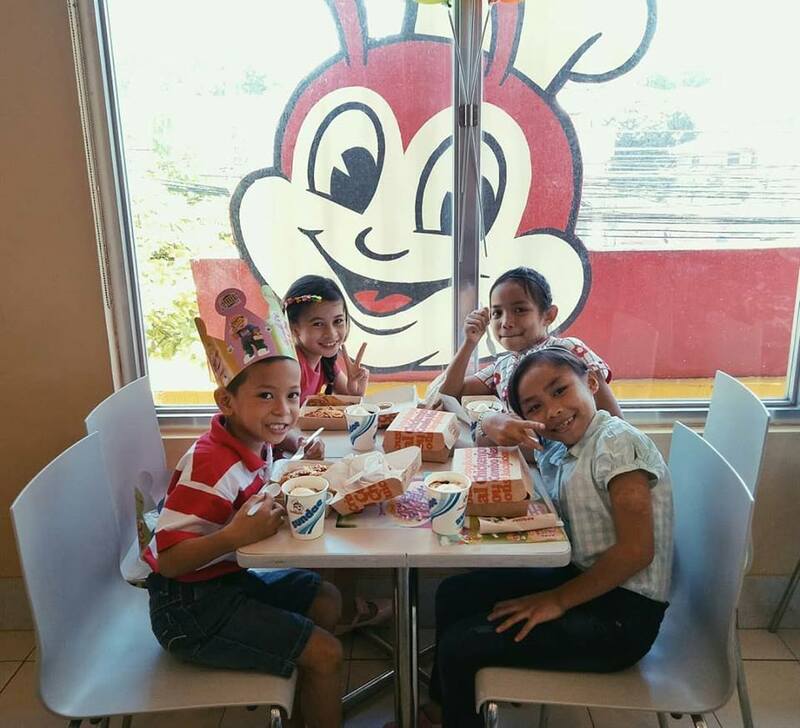 Aside from the delicious and all time favorite dishes such as chicken joy and sweet spaghetti, the kids'greetings made it more special. A set of games for the kids were exercised. 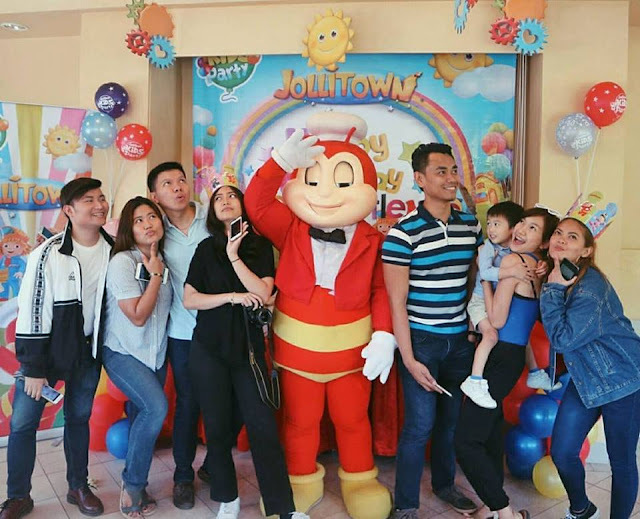 Not to mention a special plot made by Jollibee's hospitable and accommodating host, who later made our Blogger Guests and friends joined the games. It was short yet a fulfilling moment to all of us. I wish to have another special occasion with these kids soon. 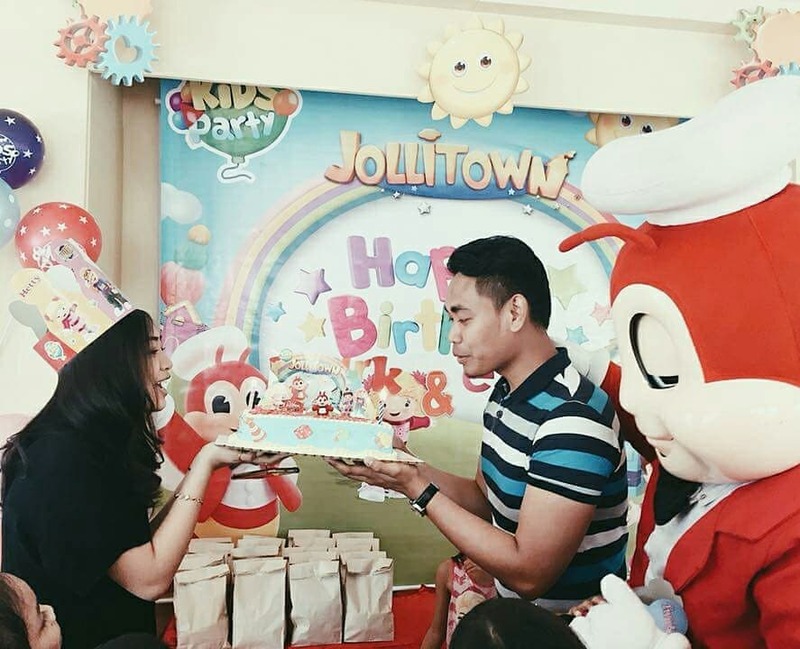 Thanks Jollibee for everything. The celebration is indeed one for the books! How to book a party in Jollibee? 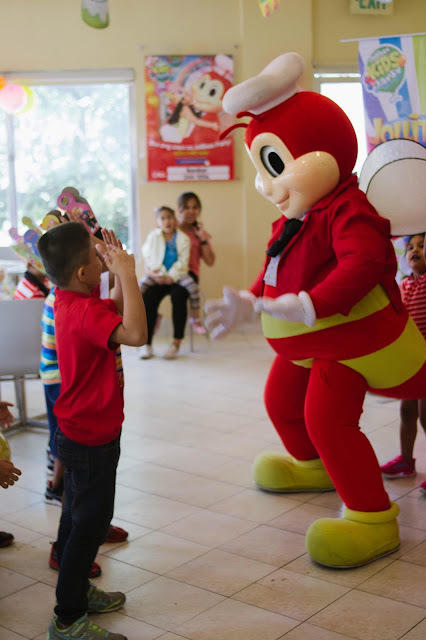 Go to www.Jollibeeparty.com then follow below steps. Book a transportation if you wish to tour around cebu or in other neighboring provinces with Arlei Travel and Tours. Check out details below. For inquiries, email June Layao at june.layao@sosphilippines.org . It was so thoughtful of you guys to celebrate your birthday with the children from SOS village. 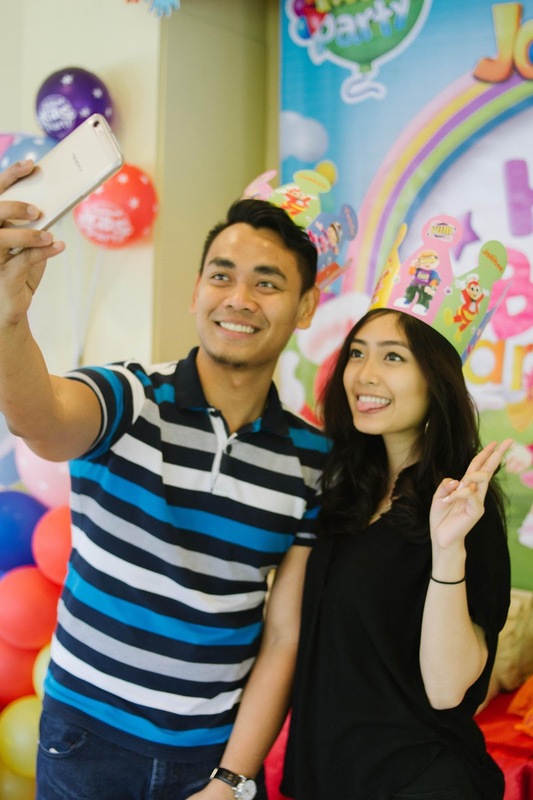 Looks like everyone had an amazing time, and the pictures came out great. I’m also planning my birthday party next week at the happening event space San Francisco and I’m making all the arrangements with some help from friends.